No child really enjoys going to the doctor’s office. Doctors are simultaneously mysterious, wonderful, and terrifying people — for children. While a doctor brings relief, he or she might also temporarily cause pain. And, it’s this pain that scares kids. Children are also somewhat afraid of the uncertainty of the medical treatment they’re about to receive. 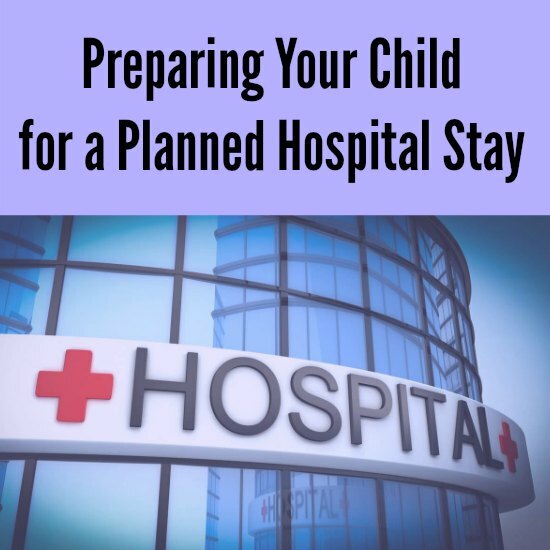 Here’s how smart parents keep their kids from freaking out when they need to go in for a planned hospital stay. When they’re this young, it’s challenging. They can’t exactly reason with you about why they’re afraid. They just are. Infants and toddlers need to be handled very carefully. They’re sensitive to their surroundings, including the sound and tone of your voice. If anything is “off,” it might make them very upset. Put them in a safe, warm, and otherwise “comforting” hospital bed, and they may freak out just because it smells different from their bed at home. New faces and a new environment can be sensed by a child very easily. The biggest fear kids have is being separated from their parents. Even when they’re going to be in good hands, they’re scared. Bring a favorite stuffed animal or pacifier with you. Your presence and bonding will probably be enough to sooth them. Most children at this age want to be independent, but they may not be ready to be alone in a hospital bed. This is an age where imaginations run wild, too, so you need to keep a lid on fears. 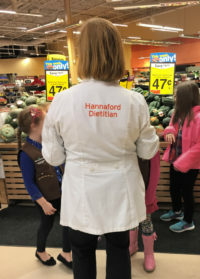 A hospital can take away freedom and consistency, choice, and expose kids to an overwhelming number of new faces that they’re not familiar with. Three to four days before the hospitalization, you should start reading books and start role playing, to get them ready for the stay. Use a doll or stuffed animal as the patient, and pretend you and your child are the doctor. Play “doctor” on the doll or stuffed toy. When it’s time to go into the hospital, you can ask your child to remember the role playing you did and to be brave, just like the toy was. School aged children want to be independent. Social events and peer relationships are important during this age. When they have to go into the hospital, it’s going to be tough. It’s essential that serious medical conversations not take place in front of your child at this age. According to Rosenthal, Levy, Simon & Ryles, personal injury lawyer, you might also be battling the insurance company for payment of medical bills while your child is in the hospital (it’s common for insurers to drag their feet on paying claims). It’s probably not a good idea to discuss this with your child. At the same time, you want to include them in relevant conversations when the medical team enters the room. Your child needs to feel that they are included. This gives them a sense of control over the situation. When your child is a teenager, they can be very sensitive about their body image and privacy. When hospitalized, adolescents often feel like they’ve lost complete control over their life and body and normal routine. You need to spend more time with them, bring in things that they value (like their smartphone or tablet, for example), and make it easy for their friends to visit them. They’ll bond more with their friends than most adults. Matilda Williams is a Mom whose young son will require several more operations over the coming years, until he reaches adulthood. She writes about her experiences online, sharing tips and coping strategies with other parents in a similar situation.